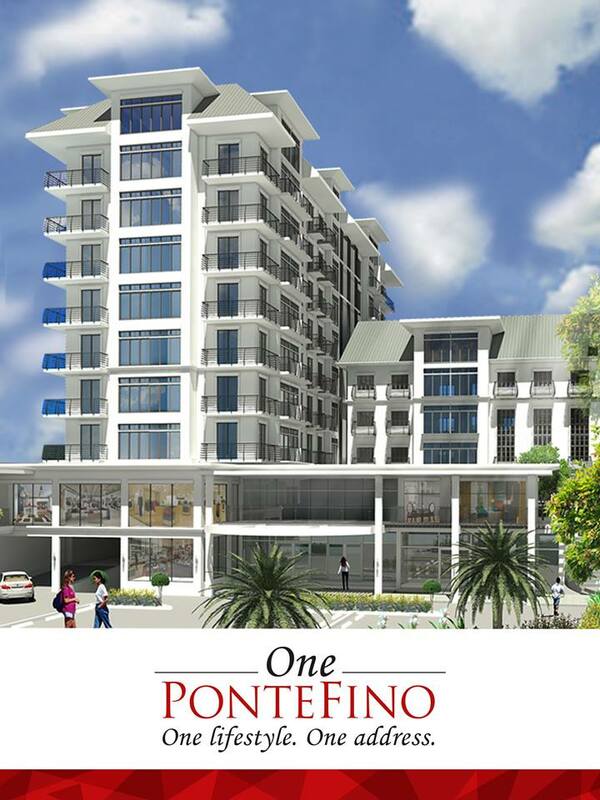 One PonteFinois a new premium offering from Pontefino. It offers a dream home in a total landscape – an amenity-rich community with an urban lifestyle, all in the middle of a township built around every need, and every dream. Creative Hotel Concepts, Inc (CHCI) was organized specifically to own and operate hotels, resorts, condominiums, townhouses, restaurants, shopping arcades and related facilities and businesses. It was incorporated on September 2001.